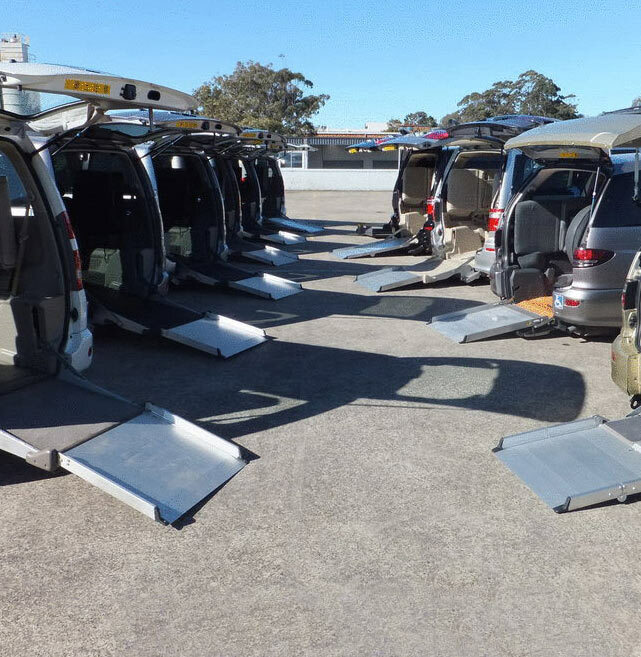 Wheelchair Accessible Vehicles for Sale and Rent Sydney, Adelaide, Sunshine Coast and more! Finding The Right Disability Vehicle Has Never Been Easier. With over 60 wheelchair access cars and vans for sale (or hire) in one location you’ll find the right vehicle to suit your specific access requirements as well as your budget. We also offer short and long term wheelchair vehicle rentals. Renting a car or van first can be a clever way to try before you buy. But what you'll really appreciate is we encourage you to try your own wheelchair in our various disability vehicles for yourself. This way you, the person in the wheelchair, or the carer, can see if it’s going to be the perfect fit by actually getting in and out the cars. You may quickly discover, as many customers do, that what you thought you needed isn't always the best - or even right option. Unlike other companies that only offer a limited range of wheelchair access options and disability vehicles, Integrity carry all mobility access options available (self-drive, transfer chair, manual, electric, Sloper, hydraulic ramp etc). This way you're guaranteed to end up with what’s right, not just what they have available. Even if you don't choose one of our vehicles at least you’ll know exactly what you should be looking for. Our goal is to help you find the right disability car so simply tell us what you're looking for and we'll do our best to help....however we can. Buying the right wheelchair access vehicle is a life changing experience for many customers so take your time, do your homework, come and see us when you’re ready and experience the Integrity difference for yourself. We Rent Wheelchair Vans in Sydney, Adelaide, Sunshine Coast and more locations opening soon!